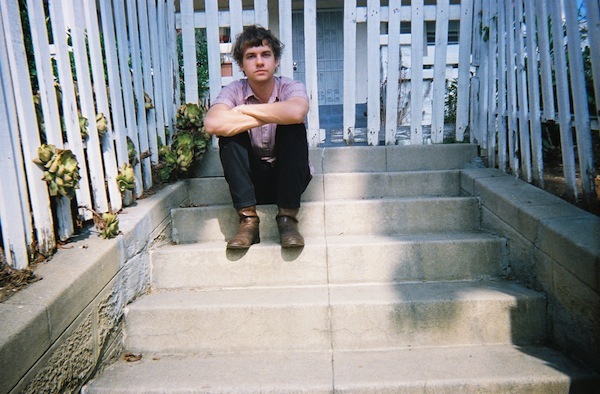 Kevin Morby is announcing new tour dates with Cate Le Bon. He is also sharing a new album trailer that features a part of a new track. His new album, Harlem River, will be released on November 26th.